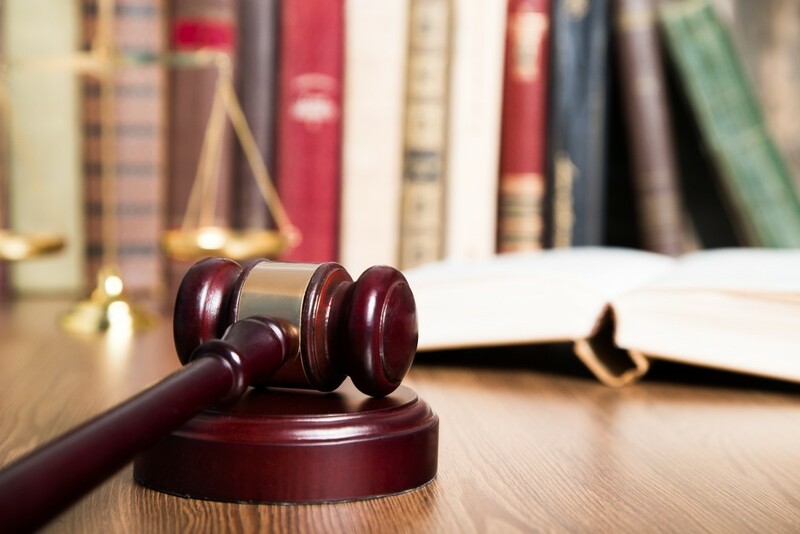 In the State of New York, if you are injured and the negligent party is a municipality, such as a village, a town, or a city, you will have to serve a Notice of Claim on the municipality within 90 days of the occurrence. A Notice of Claim is applicable when you need to sue a public entity. That’s why it’s important to retain an attorney as soon as possible after being injured as a result of the negligence of a municipality. If the premise was defective, the Notice of Claim should detail the defect, the date, the time, and the place of the occurrence. It should be served and filed in the proper manner. If it’s not, you could lose your rights to sue even if you sue within the statute of limitations because the Notice of Claim is a prerequisite to the start of a lawsuit. That means that you must satisfy that prerequisite before you start a lawsuit. The Law Offices of Daniel A. Kalish works with clients from White Plains, Westchester County, and the Bronx who face personal injury cases regarding municipal slip and fall accidents. If you need quality legal services regarding personal injury matters, wrongful death claims, or legal malpractice, contact our White Plains law firm for a consultation.